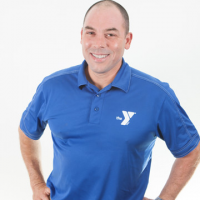 Dondi is the former CEO of the Walla Walla YMCA and brings a wealth of knowledge, vision, and passion to the Palouse. As we embark on a nationwide search to find our next CEO, Dondi will assist in keeping our day to day operations running smoothly. Currently, we have our sights on program growth, aligning with standards laid out by the Y-USA, and tightening up administrative systems for a more user-friendly experience.